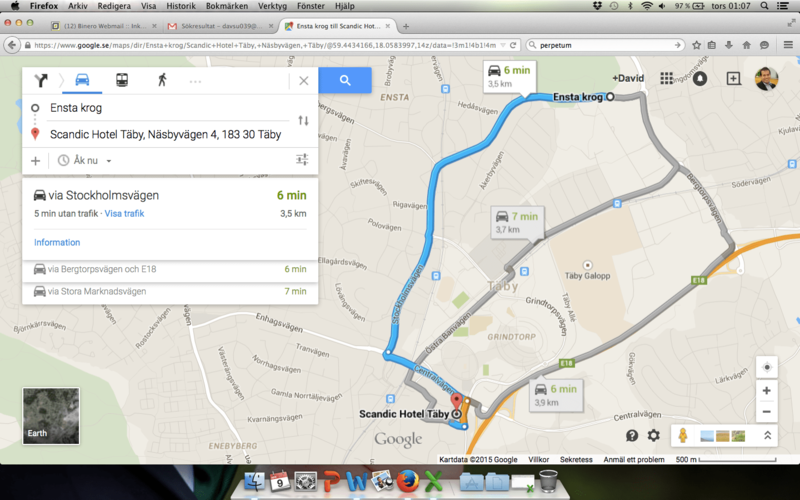 Scandic Täby – Ensta Krog by car – How far are you willing to run? How far are you willing to run? 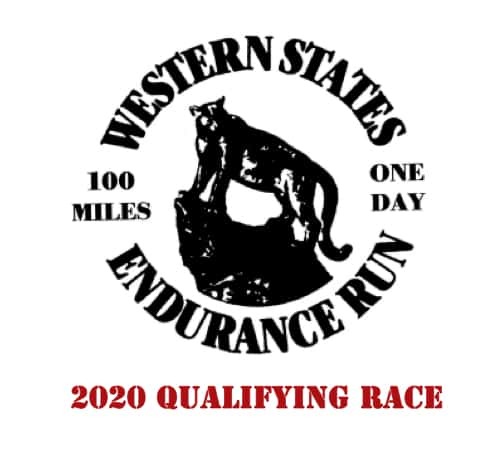 TEC 2019 is a qualifying race for Western States 2020!